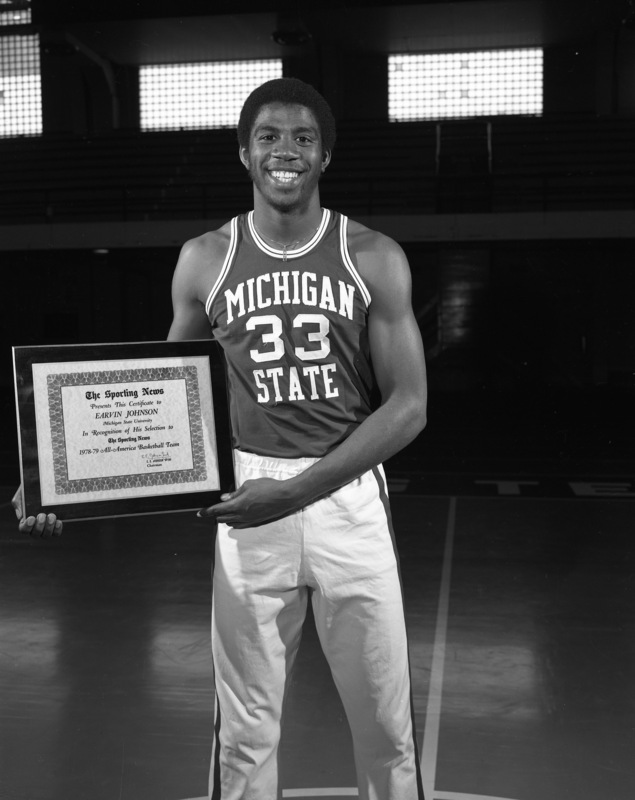 As we continue to celebrate Black History Month, it is important to look back and highlight influential figures that contributed to the Michigan State community. 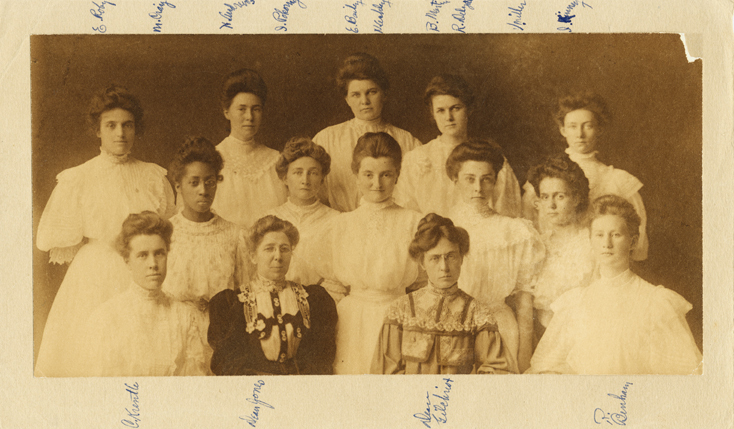 Although his visit to the university was short, the famous Booker T. Washington left a lasting impact at Michigan State. Washington was the dominant figure in the African American community from 1900 until his death in 1915. Throughout his time of black advocacy, he had the support of all races and classes and was able to serve the community in a very influential way. While serving as the principal of Tuskegee Normal and Industrial Institute in Alabama, he started becoming in contact with MAC’s President Snyder. 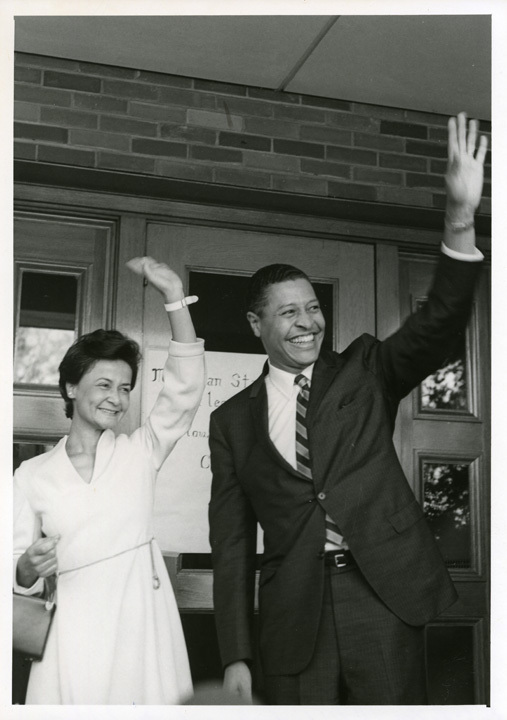 President Snyder was an important advocate for a strong definition of MAC’s mission and its role in the state. He strongly believed in the land grant philosophy that aimed to empower the sons and daughters of the state’s industrial classes. 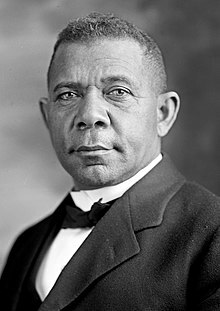 President Snyder began to contact Booker T. Washington, who also had the same philosophy regarding land grant institutions. He asked Washington if he would be able to speak at the commencement ceremony on June 16, 1899; Washington agreed, but ended up cancelling the speech in April. His friends planned for him a trip to Europe and as he was to sail out from New York on May 3rd, he wouldn’t be back in time for the speech. Washington continued to stay in contact with MAC up until his death in 1915. The University Archives & Historical Collections has a series of correspondences from Washington to the school asking about any black graduates for he had positions open at the Tuskegee Institute, as well as correspondences merely just to stay in contact with the school. Washington’s speech resonated with the student body and administration. It was at this point that we begin to see the black student presence at MAC escalate and start to thrive at the university. 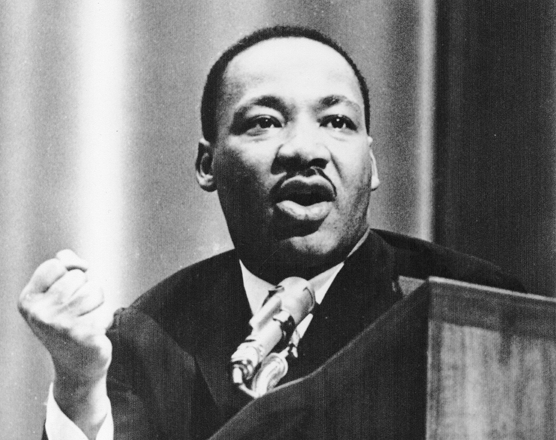 During the month of February, the nation gathers together to celebrate African American History Month. 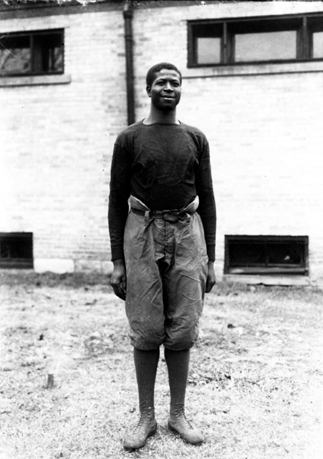 Michigan State University has had a black presence since 1900 when William O. Thomson enrolled at M.A.C. ; he graduated four years later in 1904. Three years later, President Theodore Roosevelt, on a visit to M.A.C. for commencements, handed out a diploma to the first African American woman to graduate from M.A.C., Myrtle Craig. Over the years, many influential individual paved the way for Black students at the University. From athletes, to scientists, to faculty members, the University has been proud to be called the alma matter for so many influential African American individuals. Check out our online exhibit HERE has it showcases some of the African American pioneers at M.A.C. and honors their achievements.